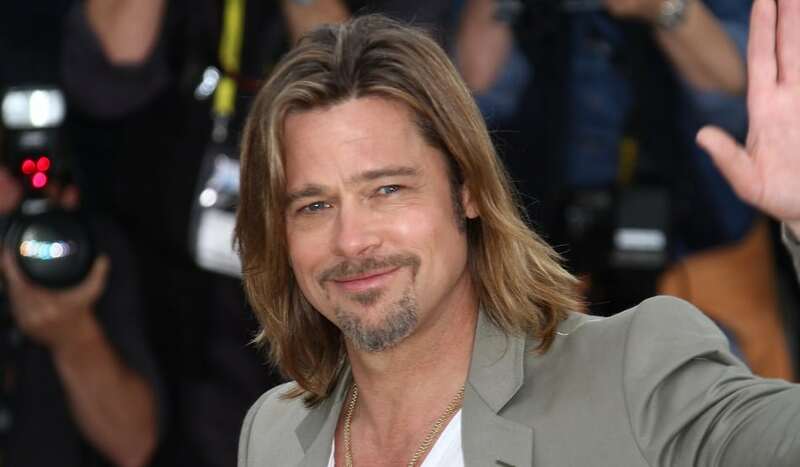 Hollywood actor Brad Pitt was seduced by the wild charm of Croatia. He is planning to build a new resort with a luxury hotel, villas, a golf course, shops and restaurants in the small resort town of Zablace, just outside Sibenik of the central Dalmatian region. He visited in September 2016.